Boating holidays afloat and shore, from basic and comfort to modern and sporty. Barnes Brinkcraft is a family run company aiming to offer more than just a holiday. Norfolk’s longest narrow gauge steam railway. We offer fully supported UK cycling tours in beautiful Suffolk and Norfolk countryside. With quiet rural lanes, and miles of unspoilt countryside, East Anglia is the ideal destination for a relaxing cycling holiday. At Herbert Woods we specialise in Norfolk Broads boating and cottage holidays. Located in the village of Potter Heigham, Herbert Woods is the perfect place to begin your Norfolk Broads adventure. Enjoy a luxury Norfolk Broads cruise on our stunning 35 foot luxury sports cruiser available for private charter. We offer an un-rivalled first class luxury Norfolk Broads experience complete with champagne reception and fully-qualified personal Skipper. Perfect for special occasions, family celebrations, birthdays, hen party, business meeting etc. Aimed primarily at the first time boater, we go into detail on what to expect, including mooring sites, how to navigate the low bridges etc. It contains an automated river mileage calculator which presents distance, journey times, rise and fall at the point of arrival and any pertinent cruising notes which could assist the user such as warnings on the passage through Yarmouth. We have recently added the ability to construct a holiday itinerary. 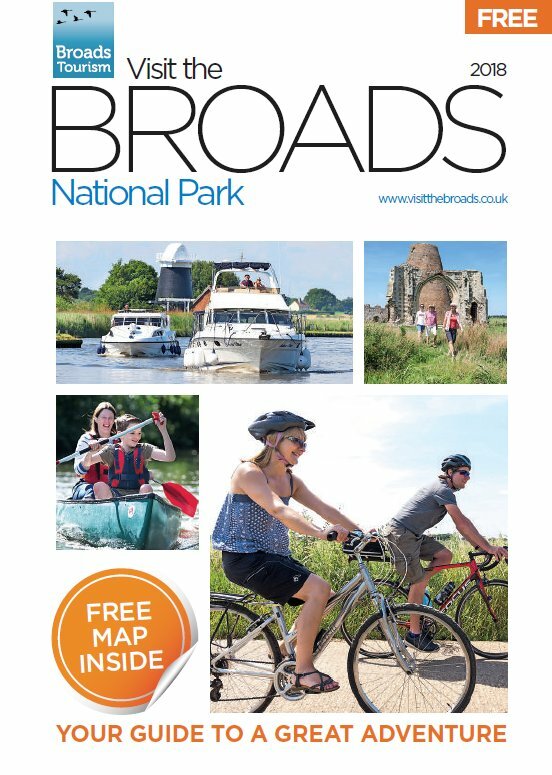 Pete’s cruising guide to the Norfolk Broads illustrated with maps and photographs, covering the rivers, towns and villages that make up the Norfolk Broads. Within these pages I hope to entice those of you who are not familiar with the Norfolk Broads, to one day pay us a visit, for the day, a week or more. For those of you that are ‘regulars’, perhaps you too will find something of interest here. The Norfolk Broads are Britain’s finest and best loved holiday boating location. A Richardson’s boating holiday provides holidaymakers with unique scenery, access to wildlife, watermills, windmills and fantastic pubs and restaurants. Richardson’s has helped visitors experience the best of the Broads for more than 60 years. With boatyards based at Stalham and Acle, Richardson’s has more than 300 boats making it the largest operator on the Norfolk Broads. We also pride ourselves on being able to offer a chance to everyone to enjoy the Broads – whatever your budget. The UK National body for all forms of boating under sail or power. 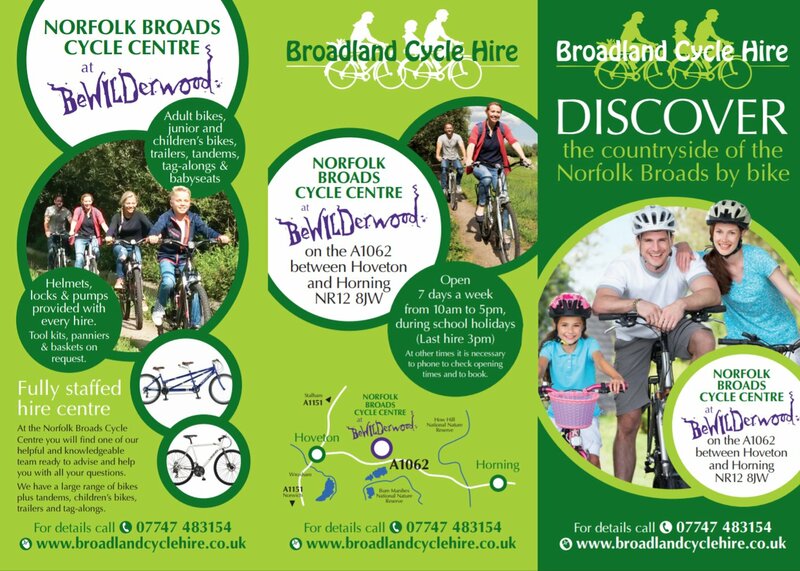 Walking, cycling and driving and boating Trails set throughout Norfolk, including the Norfolk Broads. Successfully solve the Trail and be automatically entered into our end of year prize draw. Great family fun, suitable for all ages and abilities – and at just £5 per trail they won’t break the bank! You’ll always find more than you were looking for with Treasure Trails (Norfolk). The Venturers sailing cruise is a Christian activity holiday for young people. Running for one week every Easter on the Norfolk broads, the Venturers takes 8 – 11 yachts and is a fantastic, challenging holiday!